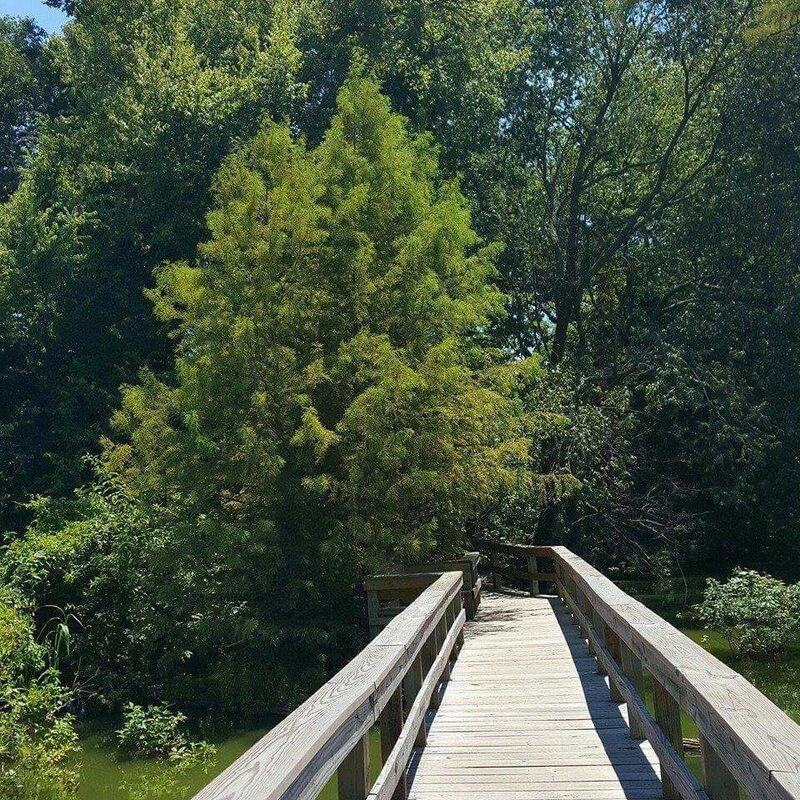 Explore the most popular trails in Toltec Mounds Archeological State Park with hand-curated trail maps and driving directions as well as detailed reviews and photos from hikers, campers and nature lovers like you. 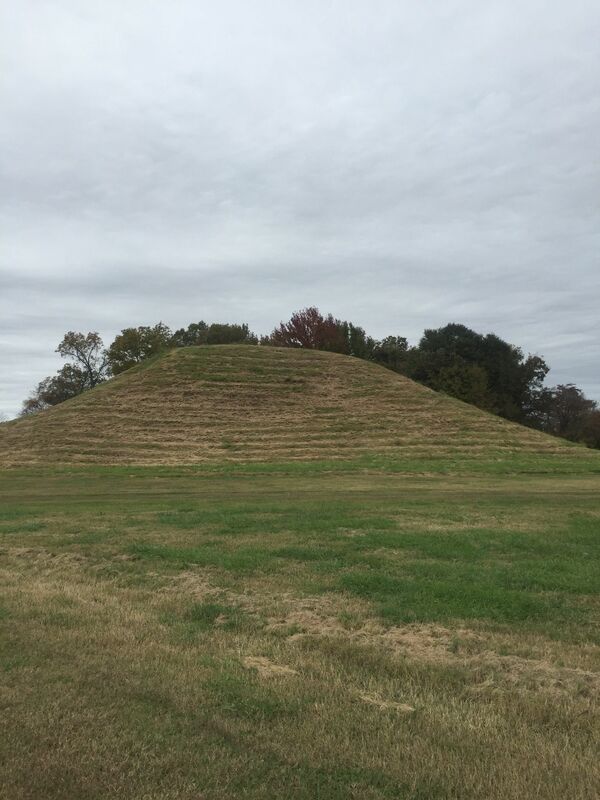 A National Historic Landmark, the Toltec Mounds site comprises one of the largest and most impressive archeological sites in the Lower Mississippi River Valley. 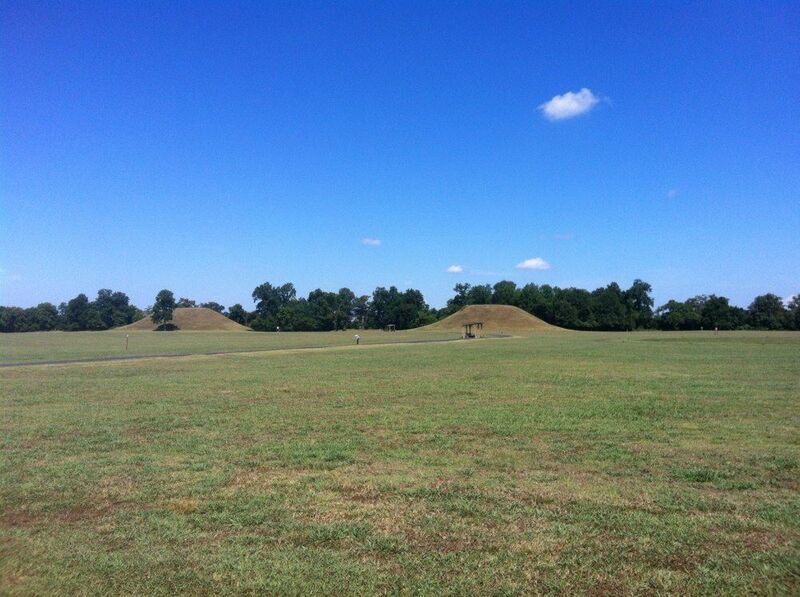 Preserved here are Arkansas's tallest American Indian mounds. 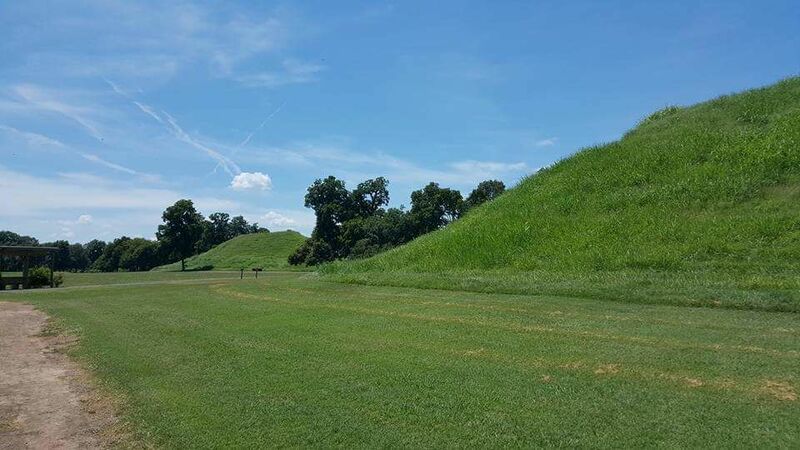 Three mounds remain where 18 once stood surrounded by an earthen embankment eight to ten feet in height, a portion of which is still visible today. These ancient earthworks are the remains of the ceremonial and governmental complex which was inhabited here from A.D. 600 to 1150. The park visitor center features exhibits including artifacts from the site, an A/V theater, and archeological research laboratory. A meeting room and enclosed pavilion (with restrooms) that overlooks the mounds are available for rent. Take a self-guided tour on the 3/4-mile barrier-free trail or 1.6-mile turf trail, or a guided tour by reservation. Park interpreters lead guided tours and programs throughout the week by group reservation and at scheduled times on Saturdays. 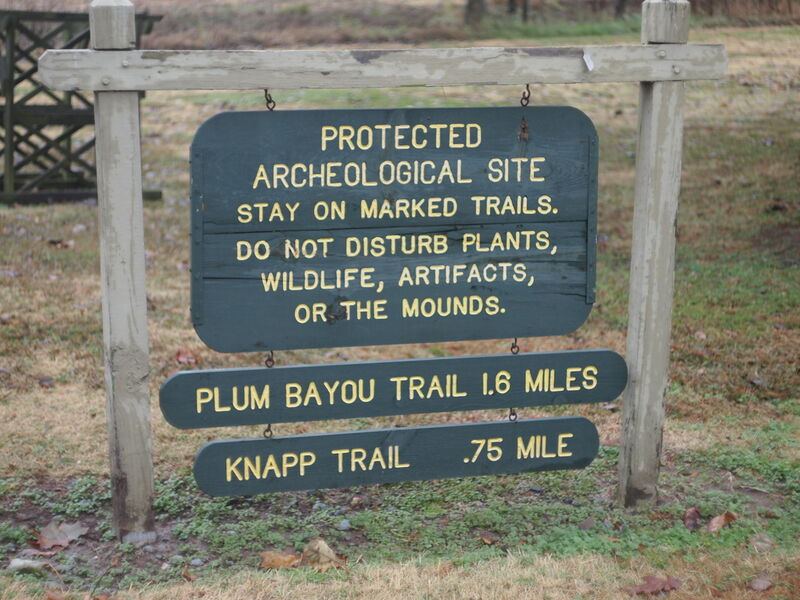 The archeological site/research station is cooperatively managed by Arkansas State Parks and the Arkansas Archeological Survey. The Toltec Research Station of the Arkansas Archeological Survey, a unit of the University of Arkansas system, and its laboratory are housed in the park visitor center. 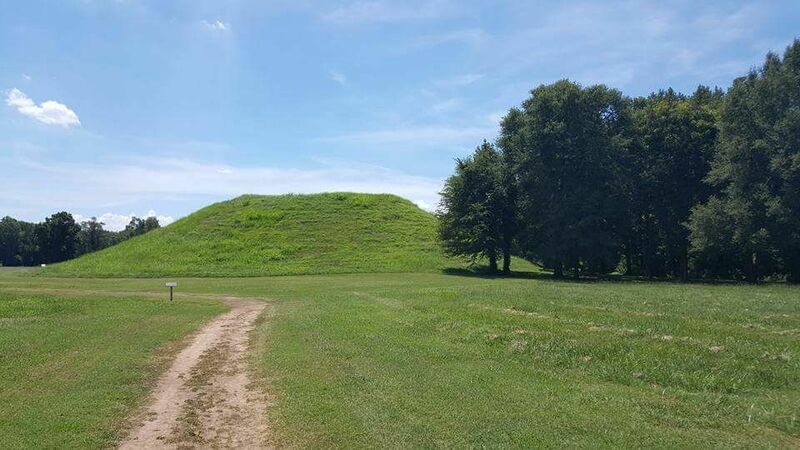 Toltec Mounds Archeological State Park is one of Arkansas's two archeological sites cooperatively managed by Arkansas State Parks and the Arkansas Archeological Survey as both a state park and an archeological research station. The other is Parkin Archeological State Park at Parkin. It is a nice trail for getting closer views of the mounds. It is a bummer that a lot of the mounds are no longer visable. Worth seeing if in the area! I didn't realize the toltec mounds had a trail name. the trail is not so much for hiking but for touring the exhibits. 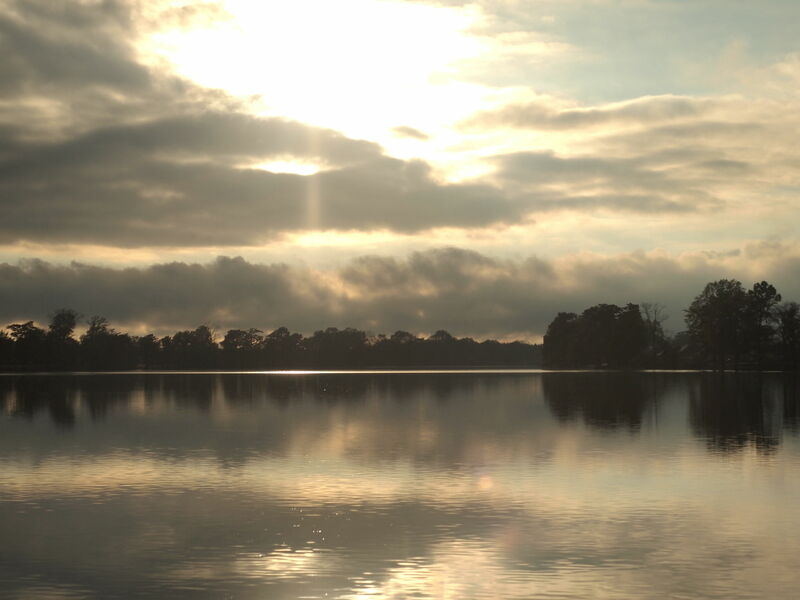 You'll only need a bottle of water and a camera for this trail. with that being said, I really enjoyed this place. I took a wrong turn and found the place by mistake. they have historical/anthropological facts all throughout the trail. there is a reasonably priced gift shop, a small museum, and I believe they have a small theatre as well. great for a family day outing. Don't make a trip for the trails. 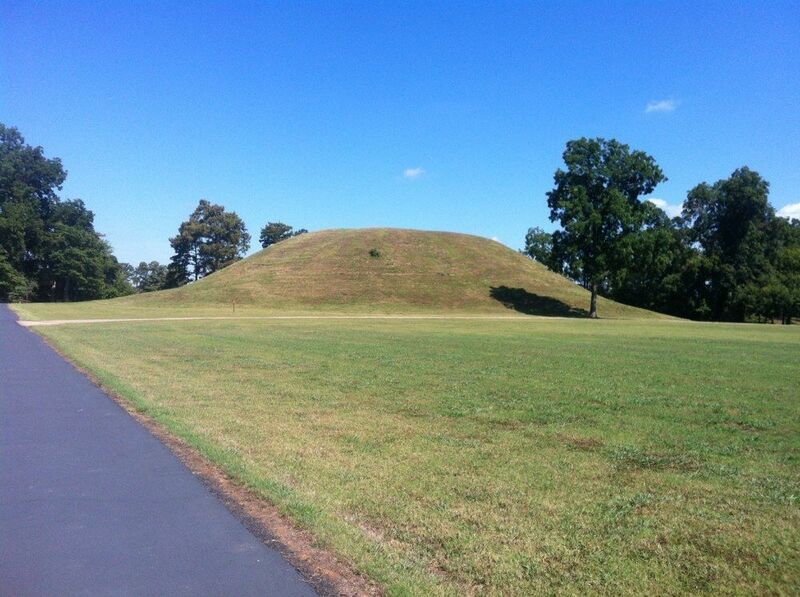 If you go to see the mounds, stay around and walk the trails. They're really, really easy but be warned, there's not much shade over much of the trail of you go during the heat of the summer. Go for the history, not the trail. Really, really flat and not much else. 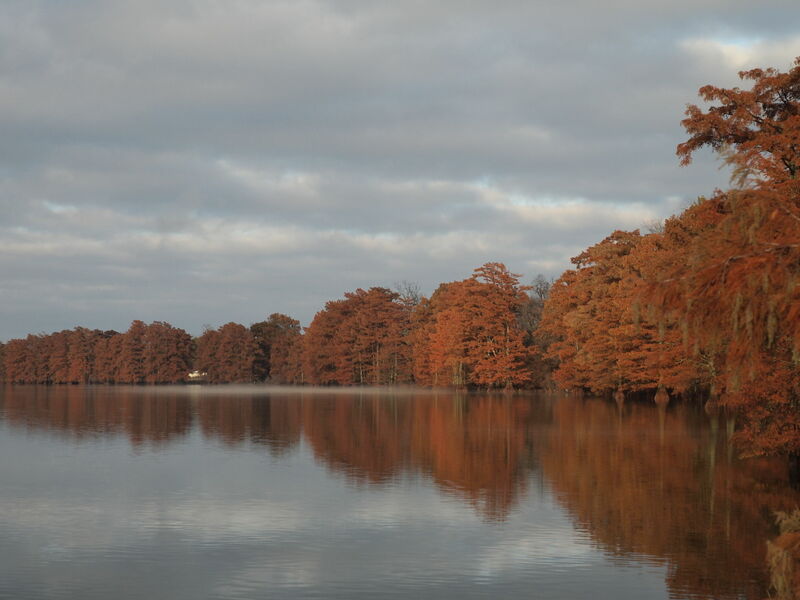 The Plum Bayou Trail, situated inside the Toltec Mound State Park, is a great trail for a leisurely day outdoors. The trail slowly winds itself around the perimeter of the park and offers a variety of views as it circles around the ancient mounds. My favorite part of the trail is the section of planked walk way that streches across the shallow edge of the mound pond. Bring some quarters with you to feed the swarm of turtles that will surface as you walk toward thier feeding machines at the overlooks of the pond.